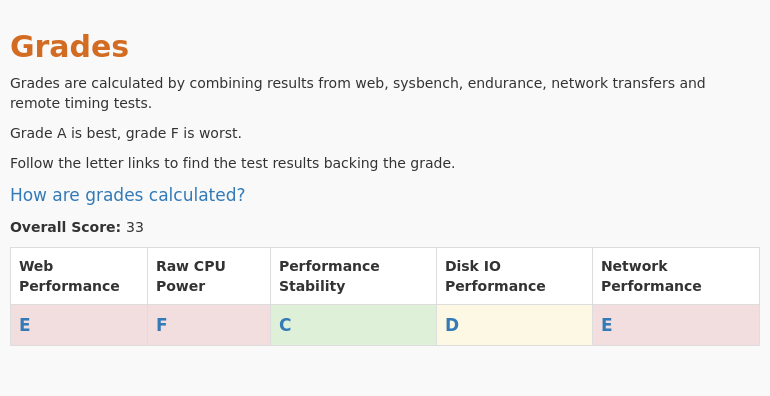 The Screener shows all StableHost plans side by side with their grades in 5 categories. 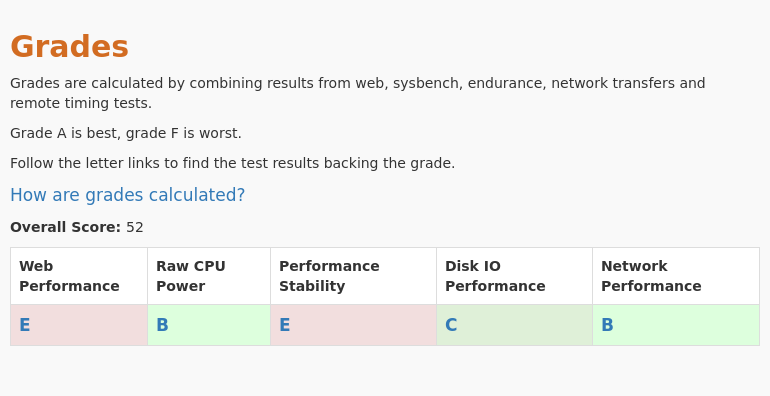 We conducted 5 different types of tests for StableHost - VZ 1GB. Review the results and compare this plan to its competitors. This plan was tested 1 times at vpsbenchmarks.com. The table below shows all trials run on the VZ 1GB plan and the web response times for every one of those. 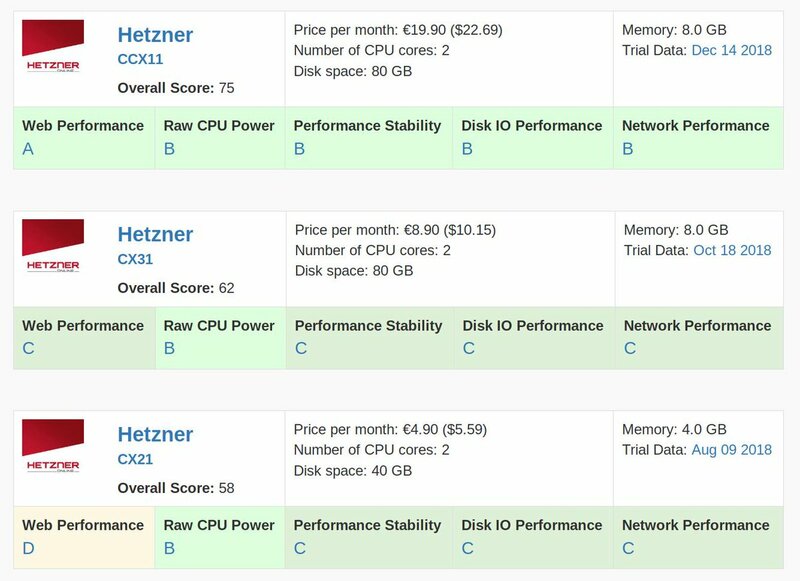 We conducted 5 different types of tests for StableHost - VZ 2GB. Review the results and compare this plan to its competitors. This plan was tested 1 times at vpsbenchmarks.com. The table below shows all trials run on the VZ 2GB plan and the web response times for every one of those.